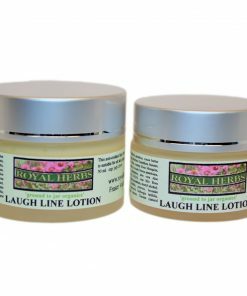 A rich moisturizer with Shea and Cocoa butter ideal for more dry skin. Can be used on the face or body. You can personalize the cream by choosing your own scent. 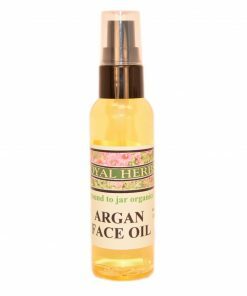 Proven to regenerate and repair skin cells 100% organic Argan oil from Morocco is blended with our own rosehip and evening primrose oil to smooth puffy skin and infuse Vitamin C. Scented with Rosewood and Bergamot. 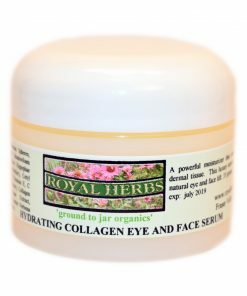 Great for sensitive or dry skin, this anti-aging cream features CO-Q10. This face lotion is a fantastic anti-oxidant that fights free radicals, environmental toxins and sun damage. Very effective to soothe itchy, scaly skin. Contains natural analgesic and antiseptic properties to relieve painful inflamed skin. Gentle enough to be used on the most sensitive skin. 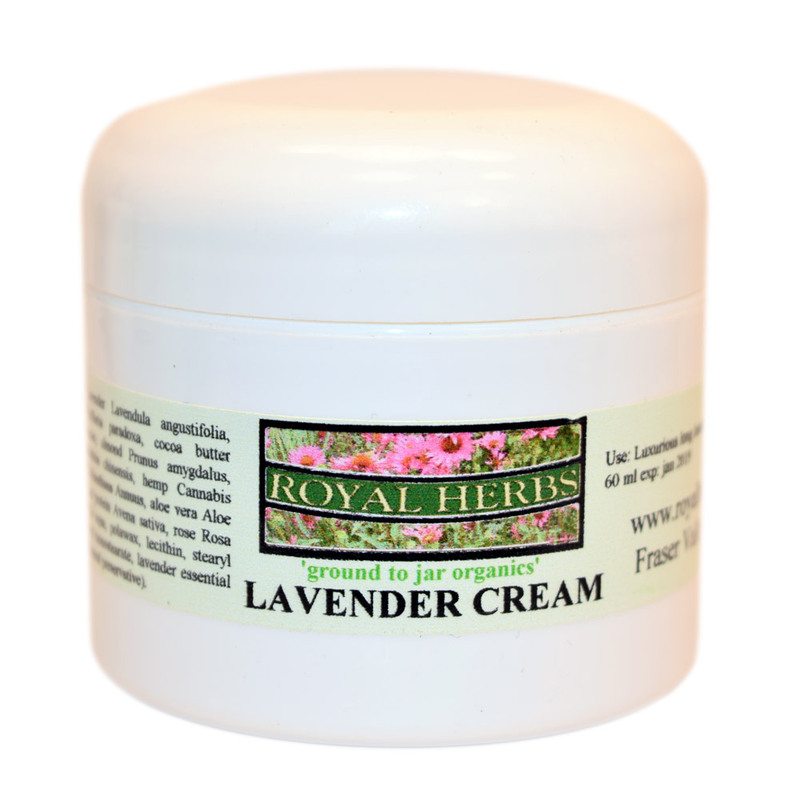 Organic ingredients include fresh Poplar Buds, Echinacea, Burdock and Propolis. 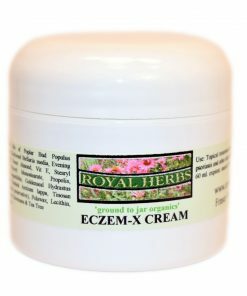 Our customers are amazed by how effective this cream is. This daily face cream combines Titanium Dioxide and Zinc Oxide for wide spectrum UVA and UVB protection. 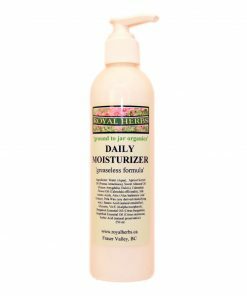 This lotion features apricot, sweet almond and calendula for a smooth, soft daily moisturizer for the skin and face in a convenient hands free pump bottle. This non oily formula is the lightest lotion we offer. Scented with Bergamot and Grapefruit. 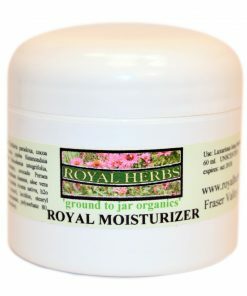 A rich moisturizer with Shea and Cocoa butter ideal for more dry skin. Can be used on the face or body. Unscented. Derived from sugar cane, this AHA works on the epidermal to thoroughly exfoliate dead, damaged skin to regenerate new skin cells for younger, more supple looking skin. 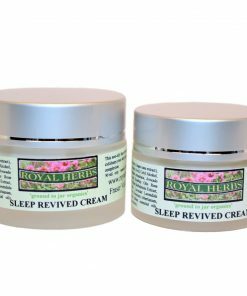 Royal Herbs Sleep Revived Cream lightens age spots and diminishes fine lines and wrinkles for a replenished appearance. This highly emollient cream features Hyaluronic Acid which holds at least 500 times its weight in water which pulls moisture from the air and locks it in the skin. Sea Buckthorn oil is a flowering shrub from the Himalayan Mountains highly prized for its high essential fatty acid content. As we age our collagen production declines. This rich silky serum promotes collagen formation. 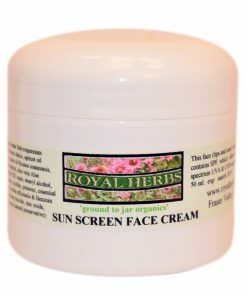 To be used alone and not in conjunction with another cream.